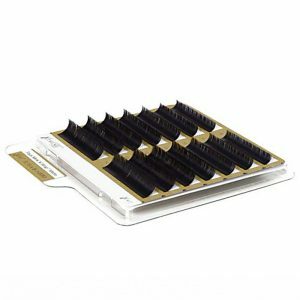 Through internal R&D with extended focus on beauty, comfort, and longevity, Faux Mink eyelash extensions have surpassed industry standards in its weightlessness, natural appearance, and feathery effect, resulting in a texture very much like natural eyelashes. Insider Tips: Designate a pair of Micro-spring Scissors and curved tweezer strictly for lifting and cutting within the lash tray. 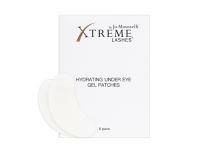 We recommended that you purchase another pair for other application-related uses. 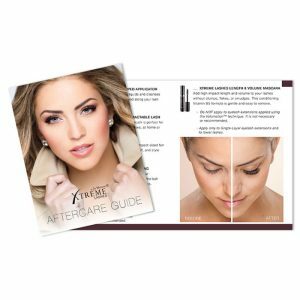 Xtreme Lashes offers the best Faux Mink Lash Trays in three curvatures: X35®, X40®, and X50®.